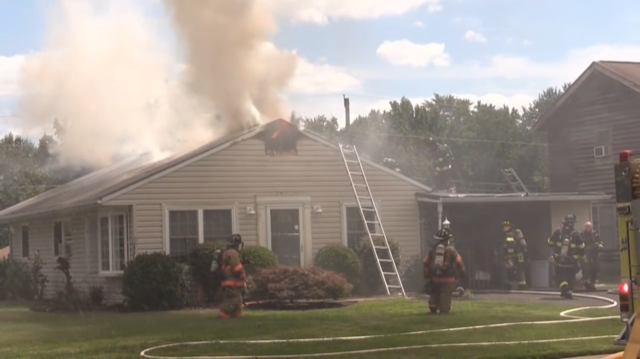 Dwelling Fire – Beaumont Rd. Rescue 32 was dispatched as a RIT Team to assist the Fairless Hills Fire Co. ( Station 31). The crew stood by in case of any injuries to other firefighters. 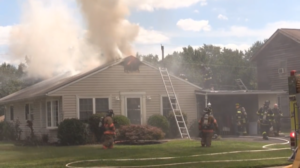 Upon arrival, crews found smoke and flames coming from the attic. After the fire was placed under control, the crew helped out with overhaul. 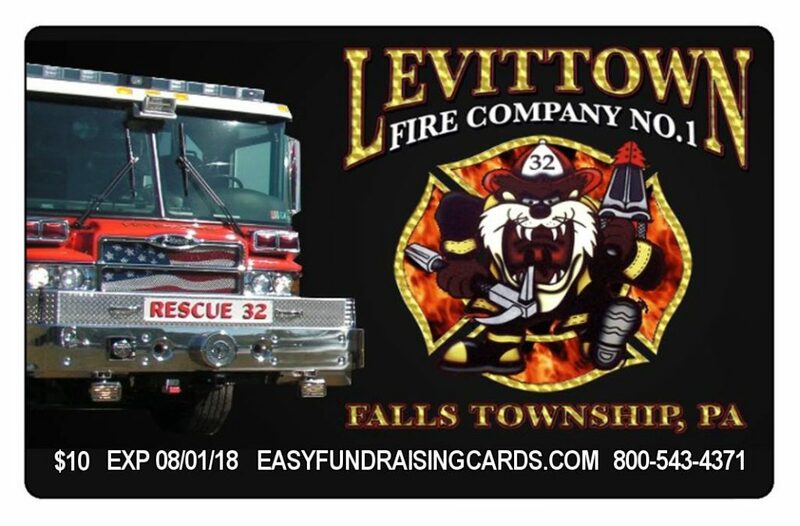 Assisting companies included Falls Township (Station 30), Levittown #2 (Station 13), Edgley Fire (Station 10), and William Penn Fire (Station 7/77).